Sardar Vallabhbhai Jhaverbhai Patel is popular for Sardar Patel. 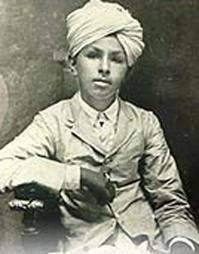 Jhaverbhai was born on October 31, 1875. 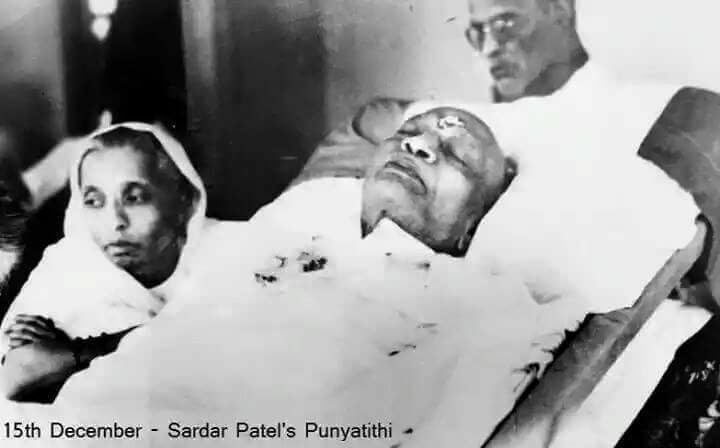 Birth place of Sardar Patel is Nadiad and native place is Karamsad. He belonged to a modest family; his family had not educated. But because of truthful hard work and determination, he obtained great heights in his life. In the fields, Sardar Patel helped his father to plough and sow seeds. At the age of 18 years, he got married to Ladba from Gana, Anand. But regrettably, in January 1909, his wife died with cancer disease in Bombay (presently Mumbai). Sardar Vallabhbhai Jhaverbhai Patel was a strong man that even getting the news of Ladba’s death could not stop him doing his job. When he got the note stating his wife’s death, he was cross-examining a witness in court. He had read that note and he put that note in his pocket, and moved on to complete the case. Sardar Vallabhbhai Jhaverbhai Patel told other people about the news after completed the case. At that time, He was only 34 years old and had taken decision not to get remarried. Perhaps the biggest contribution of Sardar Vallabhbhai Patel came around the time of partition, the regrettable communal violence, deep-seated mistrust, and bloody period of ideological conflict. 15th August 1947, India had become independent from the British rule empire. For independence, the struggle had lasted two centuries, various women and men laid down their lives to ensure that we could breathe and live in an independent nation. The struggle for independence to retouch grotesque society that was prevalent during those times ran hand in hand with the struggle for freedom. 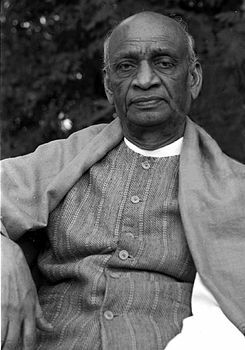 Sardar Vallabhbhai Patel took over as the Home Minister of nascent nation at a very important juncture in history and devoted himself wholeheartedly to make sure that the nation which was already partitioned remained united and intact. India was categorized into hundreds of various different kingdoms, separated by conflicting ideas and interests before independence. While leaving, the British left to us a 1/3rd India with 100 kingdoms separated from each other. Independent Maharajas who did not consider their relationship with the new State of India was ruled over these individual kingdoms. Actually, it is considered that in every hundred miles, one individual kingdom would stumble to other political island with an Independent Maharaja ruling over individual kingdoms. The hold of Delhi was not the breadth and length India today. 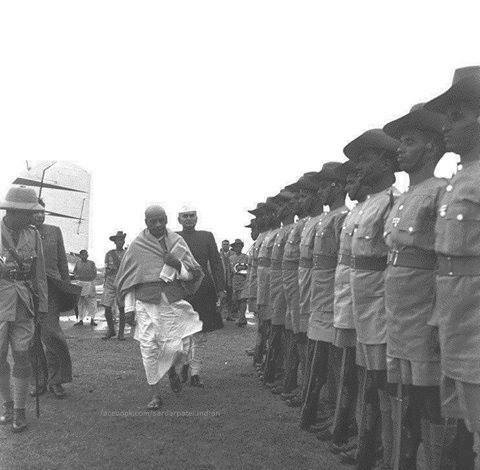 On 15th August 1947, Patel took up the challenge that faced our country that came into existence. Sardar Vallabhbhai Patel acted with determination, vision and statesmanship and quietly cleared out the various labyrinths. He appeared statesmanship of remarkably order. 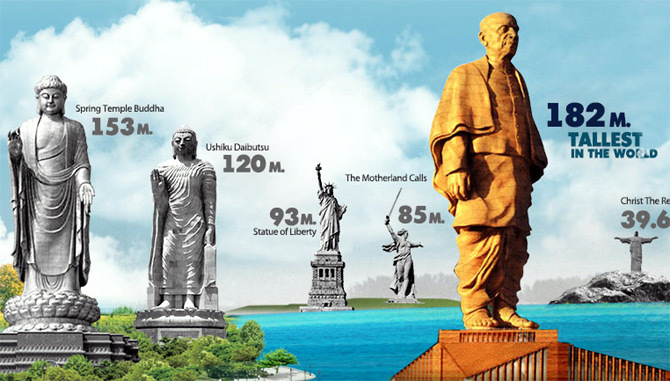 Sardar Vallabhbhai Patel was the Indian Iron man who travelled the breadth and length of the country and convinced 100 regional kings to join their kingdoms with the Independent Union of India. 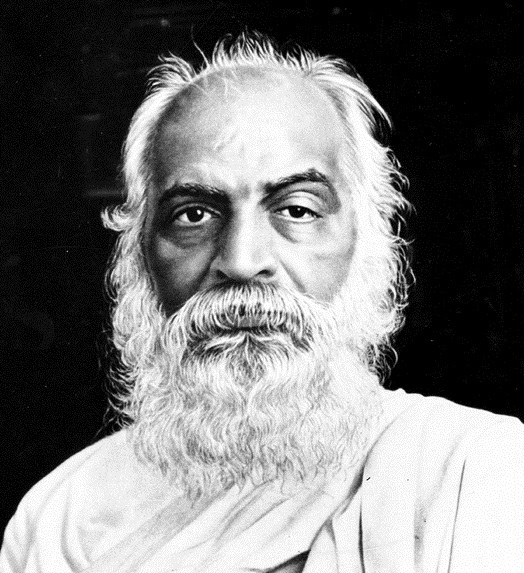 His best efforts empowered the foundation of a United India where differences joint to develop a pool of humanity. 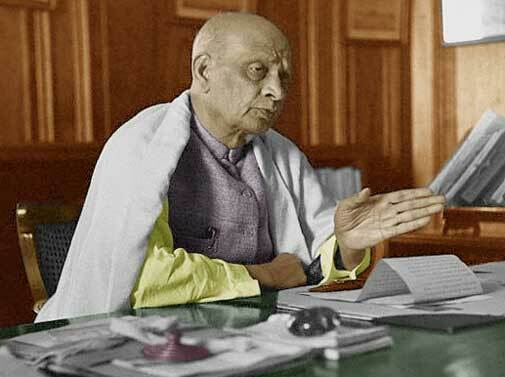 Sardar Vallabhbhai Patel tackled the question of 550 and principalities and odd State territories in a great manner which left his wildest critics. Within a year Sardar Vallabhbhai Patel redrew the Indian map with every princely State merging the union of India and thereby, making part of the political stream of life that was prosperous with harmony and cultural unity. 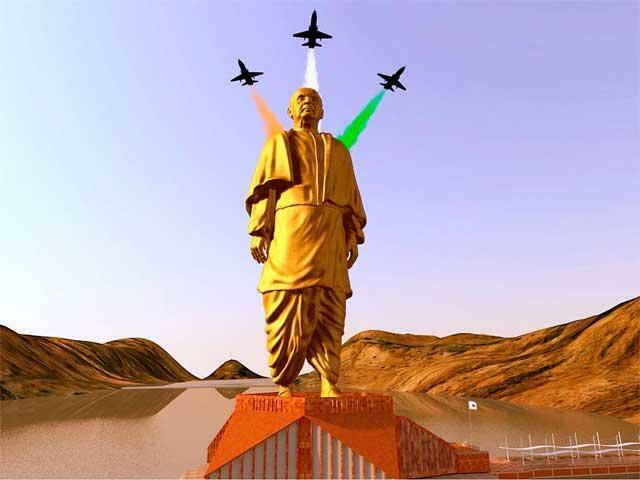 Within a few months Sardar Vallabhbhai Patel dismantled without shedding any blood. 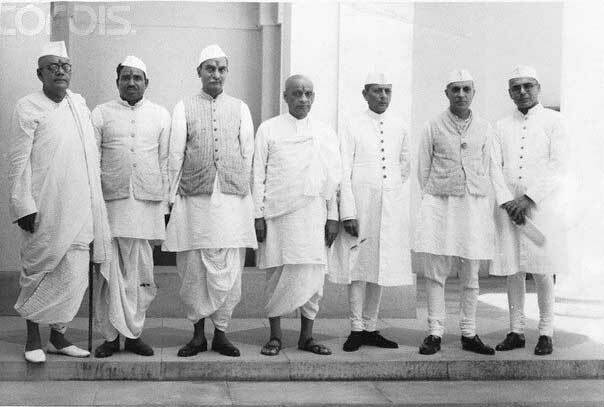 Since the dawn of its history, the monarchies which managed over to Nehru a unified India on which to develop a democratic edifice and therefore Sardar Vallabhbhai Patel enabled Nehru to become the builder of India modern democratic. For the first time in Indian history stretched over ages, India became united and one. In order to add plume, this achievement occurred without shedding a drop of blood. So, that was the miracle of his personality. The amazing qualities of leadership Sardar Patel. Sardar Vallabhbhai Patel had shown as Satyagraha leader, flowered in best way in the management of the country, administration of order and law and making sure the stability of the country and making it impenetrable. After completed his task of weaving unity, Sardar Vallabhbhai Patel visited Kanyakumari. Patric French, an eminent historian evoked that Sardar Vallabhbhai Patel was Real Father of Nation. 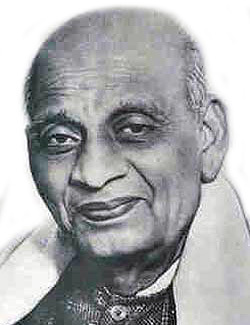 Sardar Vallabhbhai Patel was the 1st Deputy Prime Minister and Home Minister of India. 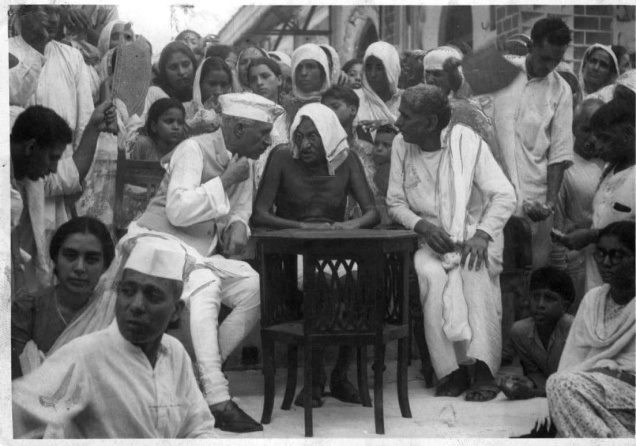 Due to request of Gandhi ji, Sardar stepped down so that Jawaharlal Nehru could become the PM of India. Sardar refused to become the PM of India only for Mahatma Gandhi. 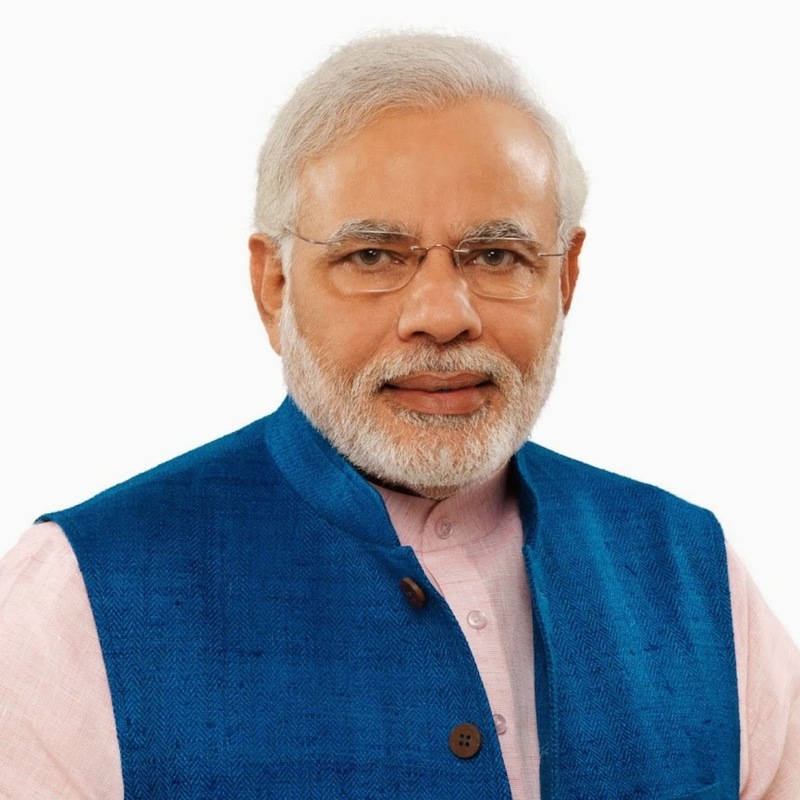 Recently, Narendra Modi stated that if Sardar Vallabhbhai Patel had become the 1st PM of India, then the condition of India would have been great and different. 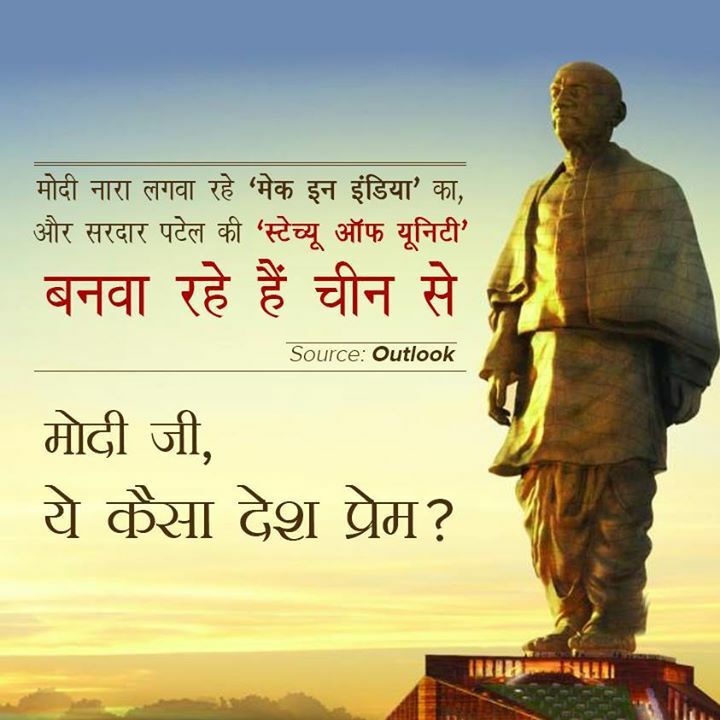 Narendra Modi said this while addressing the opening ceremony of Smruti Smarak of Shri Sardar. He also said that Sardar was a secular and liberal leader respected for his effective and different ideology. 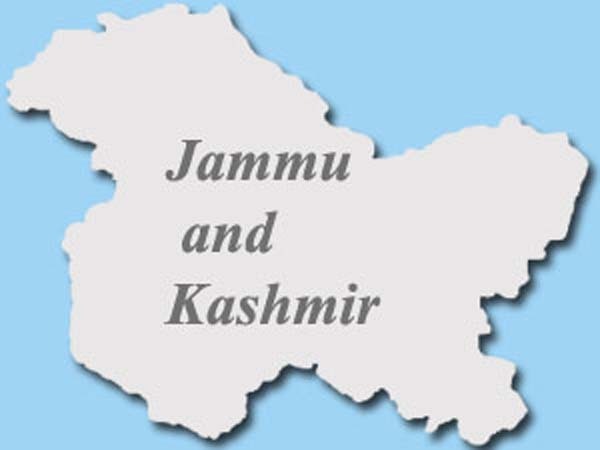 The most historic and commendable achievement of Vallabhbhai was the integration of Five hundred sixty two princely states under the Indian union. Due to his powerful personality, princes were drawn towards Sardar Vallabhbhai Patel for this Indian union. Sardar played a vital role in freedom of India. He was awarded with Bharat Ratna which is India’s highest civilian posthumously, honor. In India, His birthday is celebrated on 31October as Sardar Jayanti. Today various monuments and institutes have been named after him to honor this amazing iron man of India. 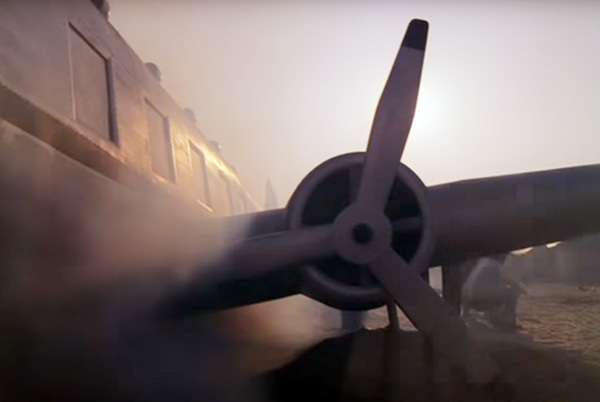 In 1950, the health of Sardar began deteriorating due to blood in cough. Therefore, Maniben began restricting his meetings and work. His health condition even more worsened and he was confined to bed after 2 November. 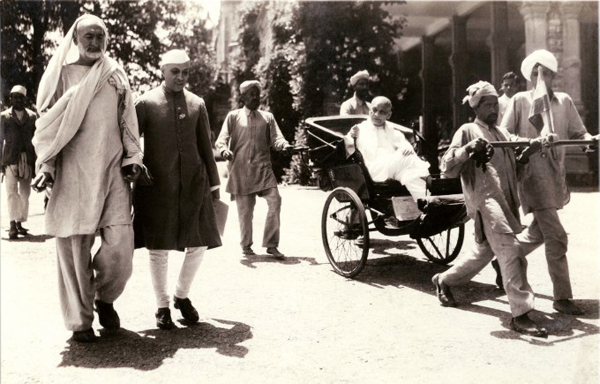 After a massive heart attack, Sardar Vallabhbhai Patel died on December 15, 1950 at Birla House in Bombay. Unfortunately, the great soul of India left this world.